When storage is limited, you may find yourself at a loss as to what vacuum would fit in your home. 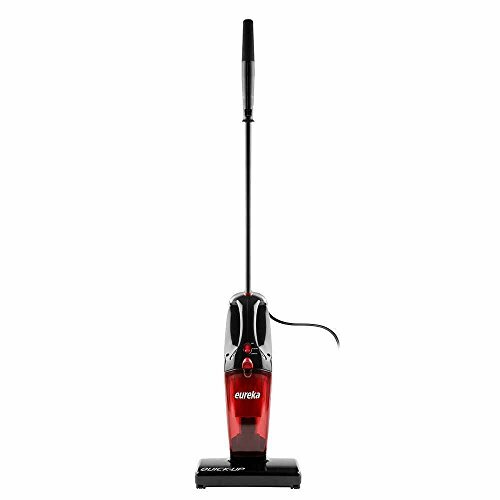 But fret no more with the Cordless 2-in-1 Vacuum from Deik. 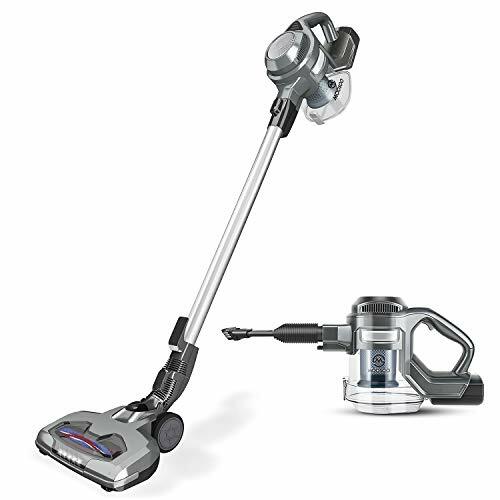 Designed to be bagless, cordless and including an wall-mount. 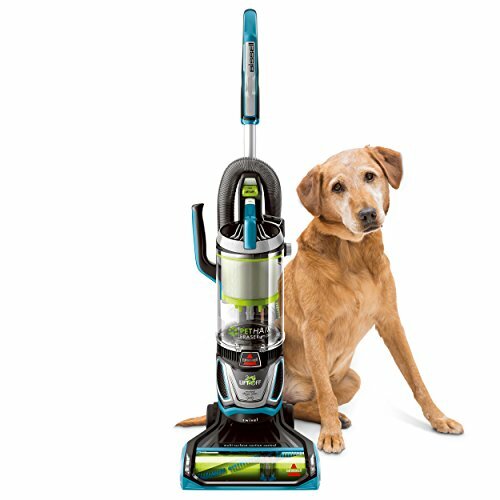 This vacuum is ideal for small households, flats or anyone looking for a powerful, but lightweight device. 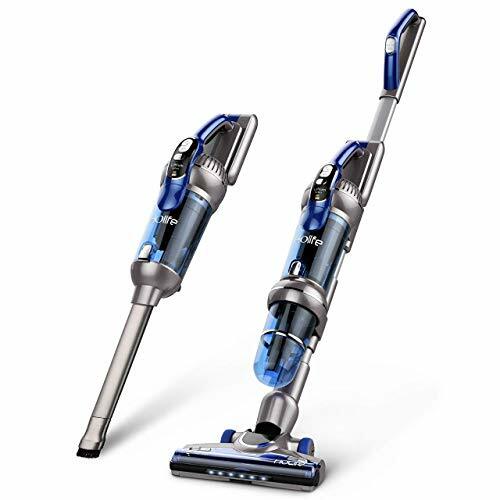 The Deik cordless vacuum has an overall cleaning performance that beats most full-size corded vacuums – without the hassle of a cord. For cleaning here, there and everywhere. 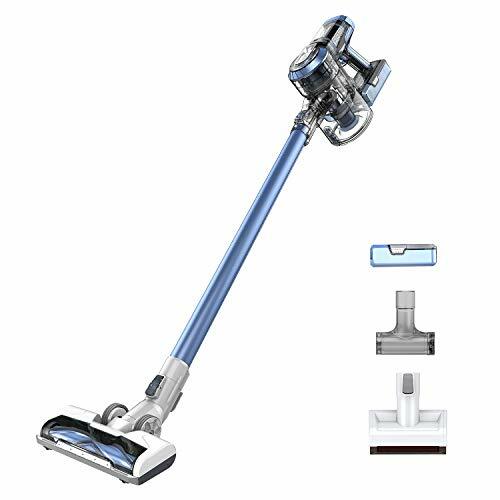 With one of the highest geometric average pickup performances and 6Kpa powerful sutcion, to give a deep, through cleaning of your house. Lightweight and flexible design make it easy to lift, clean up high, down low and everywhere in between. Transforms from a stick to a hand vac in one click, perfect for reaching into tight crevices in both your home and vehicles with Upholstery Tool. Makes your storage even easier and save your space. 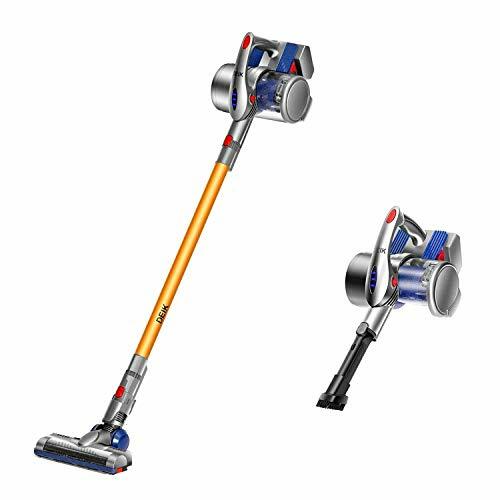 2-in-1 Cordless Versatile: Highly-maneuverable stick vacuum is ideal for light-duty, floor to ceiling cleaning. 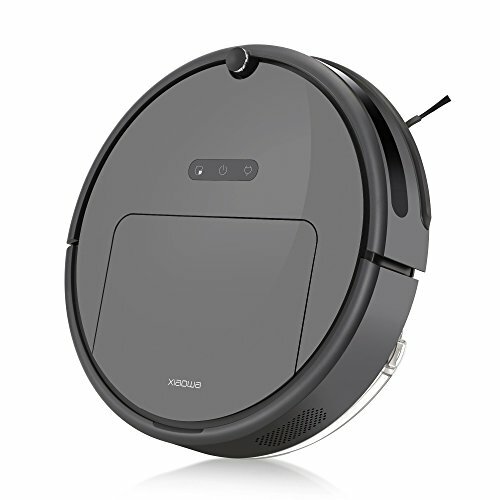 Provides an impressive 6Kpa power for a deep, through cleaning of your house. Quickly transforms to a handheld vac, perfect for reaching into tight crevices in both your home and vehicles. 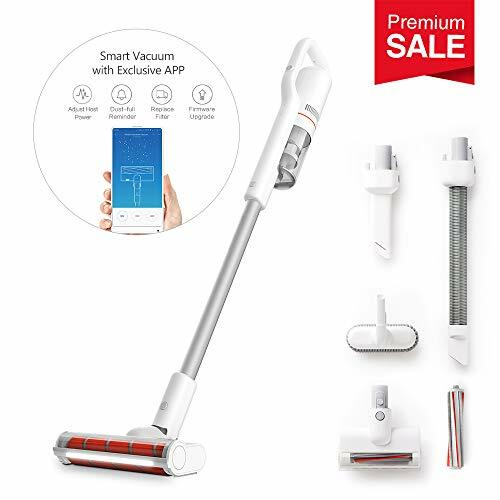 Equipped with 2 power modes,The normal power is suitable for sucking out hair and dust while the high power provides efficient vacuuming ability to clean unseen dust motes on carpets, marble, tile and hardwood floors, providing all-around protection for your families. Lightweight & Flexible: Weighing only 2.5kgs, with one of the highest geometric average pickup performances, balanced for easy handling clean up, down and all around. 180 degree easy steel maneuverable, better under-furniture reach. What You Get: Deik HomeVac, AC power adapter, wall mount and tools accessories, welcome guide, extra battery,filter and roller brush replacement in our shop.